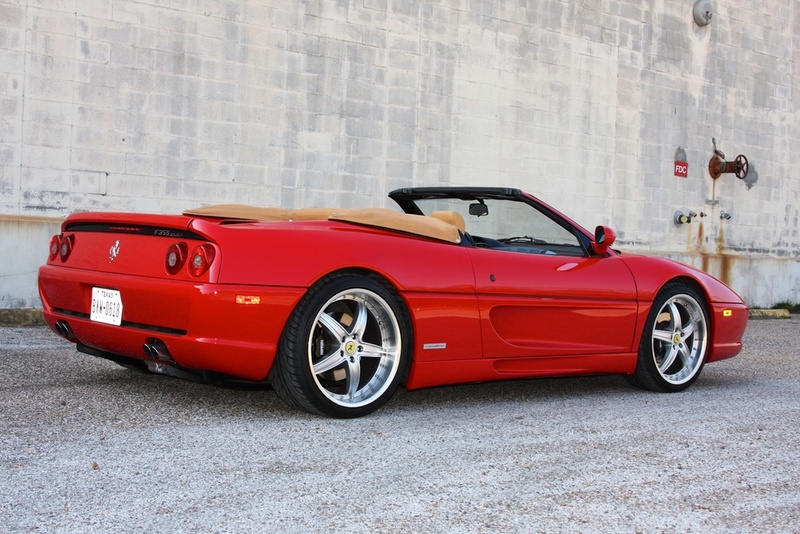 I am pleased to offer this 1996 Ferrari F355 Spider, in the classic Ferrari color combination of Rosso Corsa over Beige interior, with the iconic gated shifter 6-speed manual transmission. 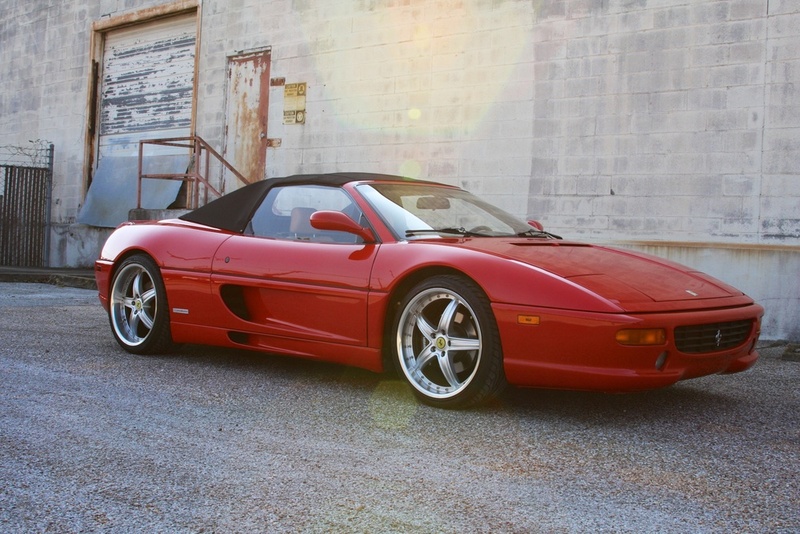 This car has only had 3 owners in its lifetime, and has only covered 30,198 miles. 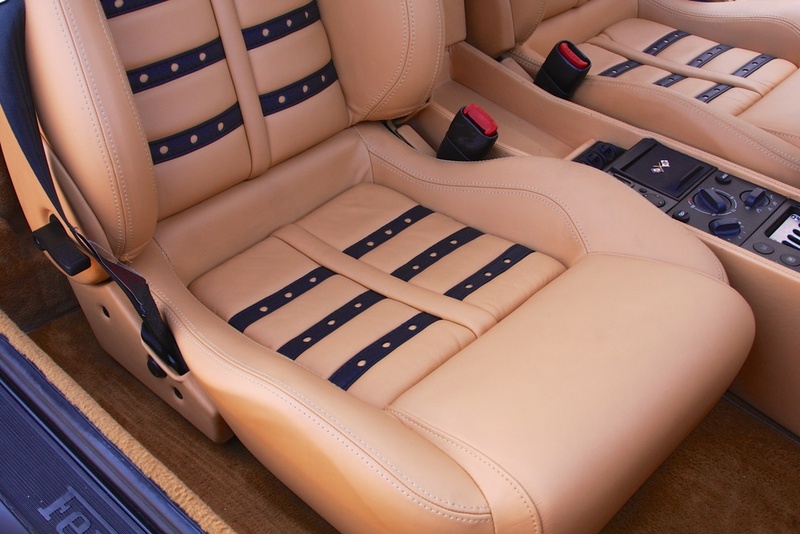 The interior leather was redone in a "Daytona-style" pattern on the seats, and is in fantastic condition. 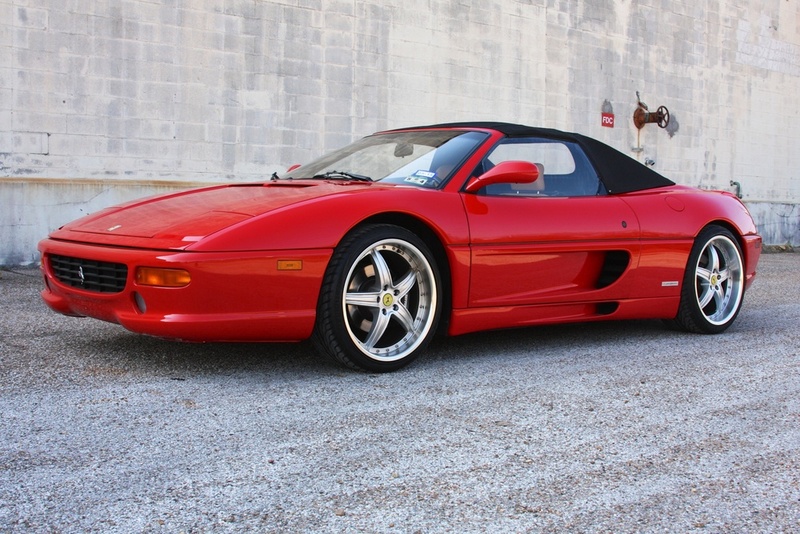 And, three-piece 19" wheels were installed, giving the car a very unique and aggressive look. 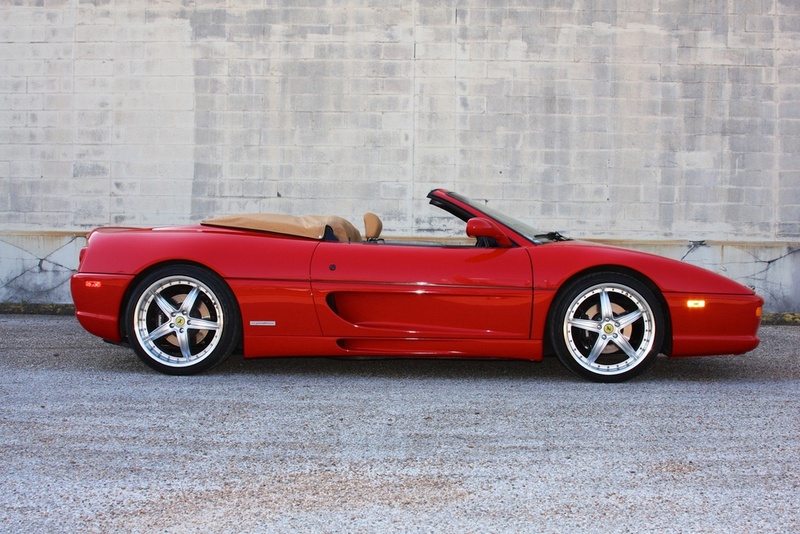 This car is on consignment from its current owner, who just had Sphere Motorsports complete a list of mechanical work on the car to address common F355 issues, including replacement of the catalytic converters, repair of the power top, and "de-sticky" the interior. 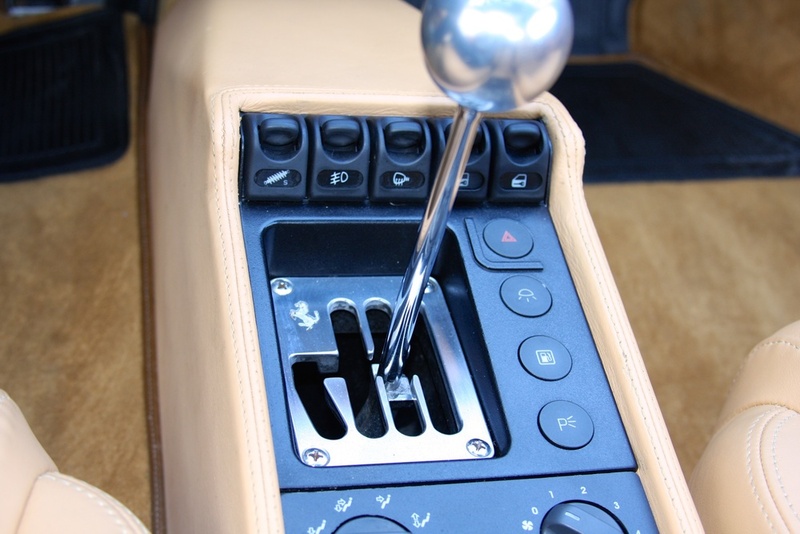 A new clutch was installed in December 2013, and the last major service (including timing belt change) was done in 2011. 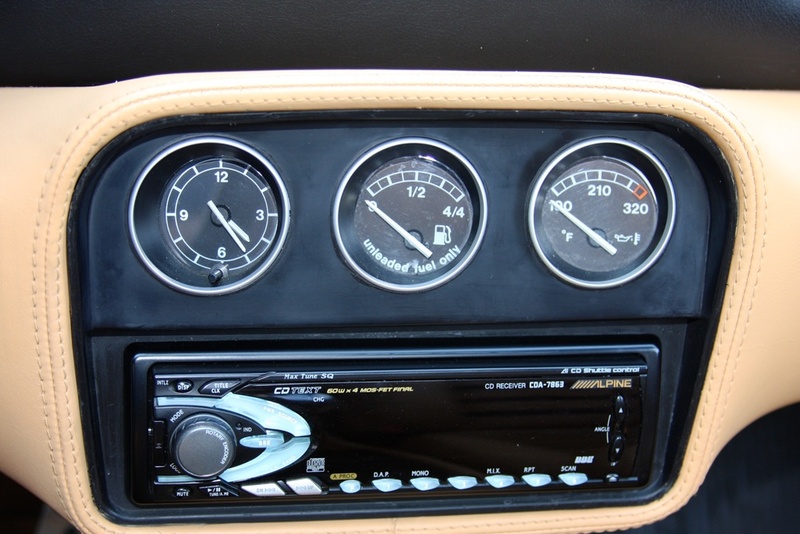 Service records are available for the last fifteen years, going back to when the car was almost new. 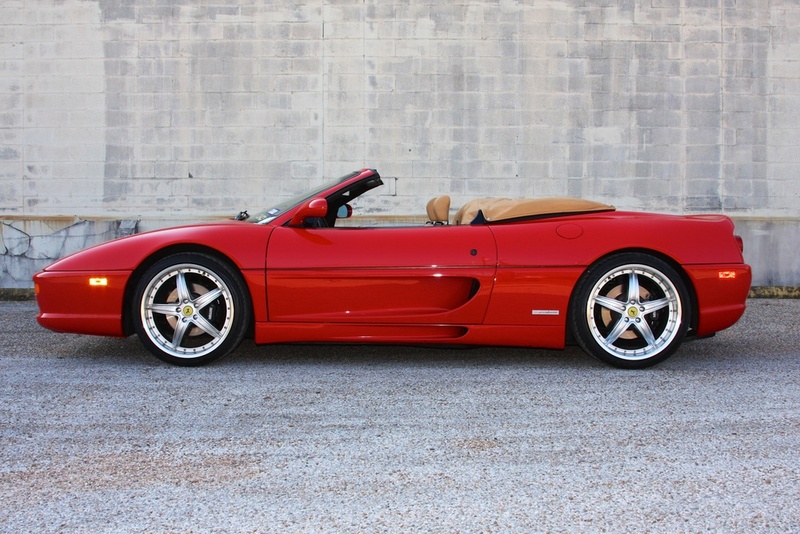 I have driven this F355, and it is an extremely strong car. 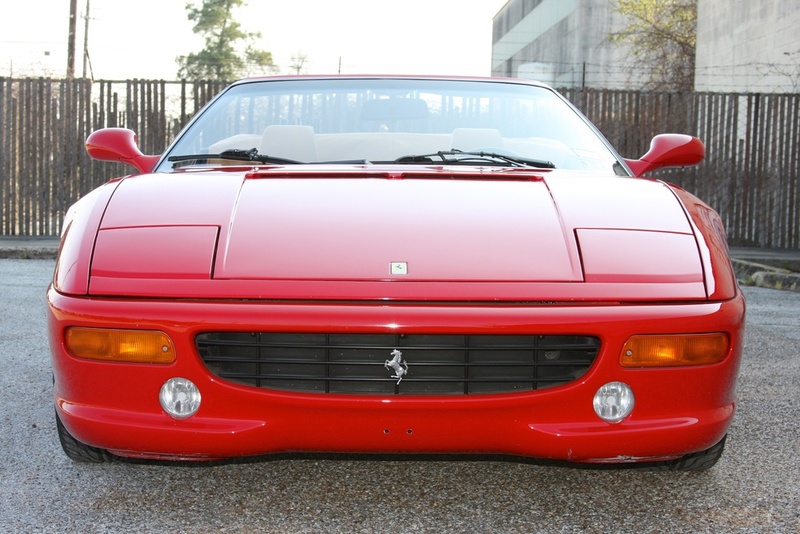 The sound of a 355 is inimitable in the Ferrari world, and this car with its stock exhaust system allows the high-pitched wail of the engine with its five valves per cylinder and individual throttle bodies to come through loud and clear. 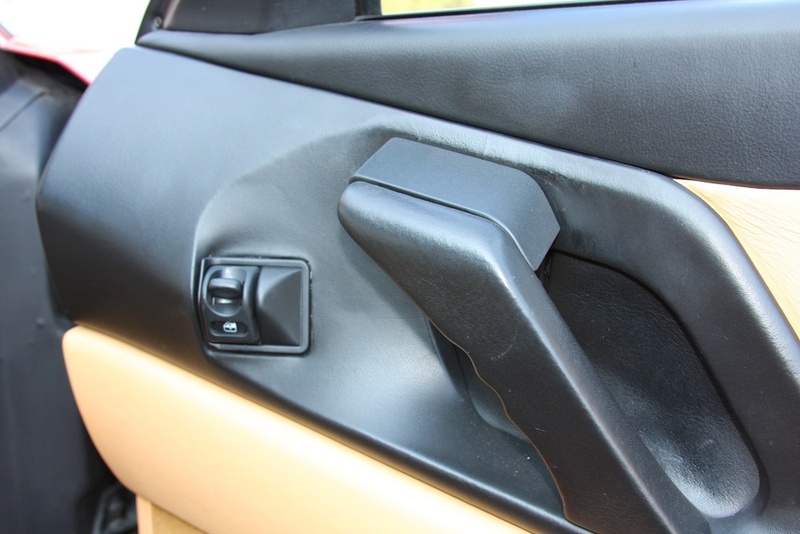 The paint, while exhibiting some minor wear commensurate with its age, is completely original as measured by paint meter. 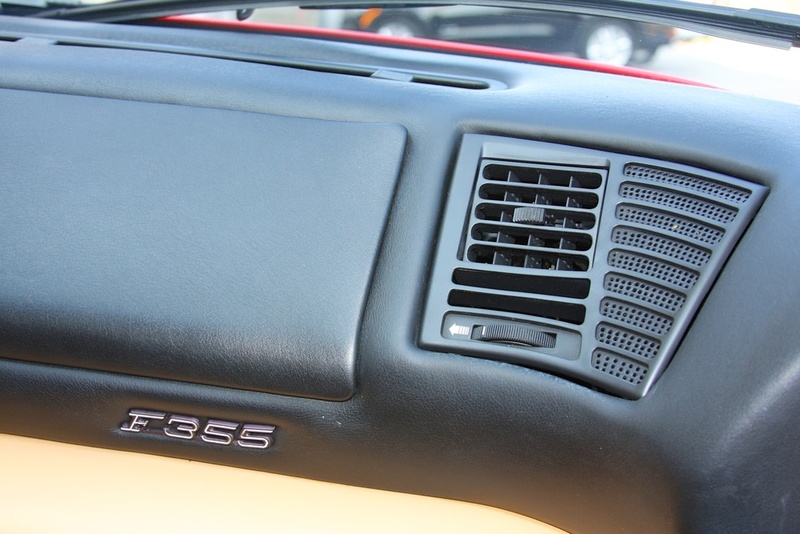 And, as mentioned before, the fresh leather on the interior creates a heady environment to pilot this wonderful machine. 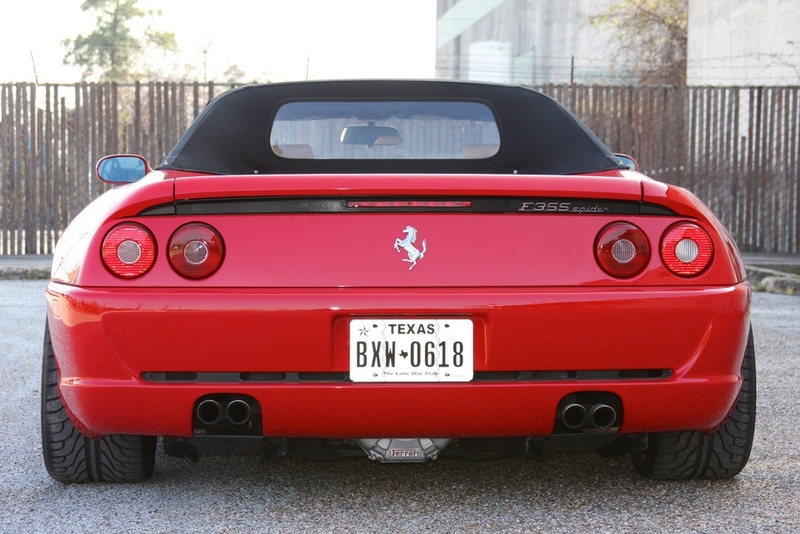 The Ferrari F355 is one of the most iconic cars of modern Ferrari history, and is poised to become an appreciating modern classic. 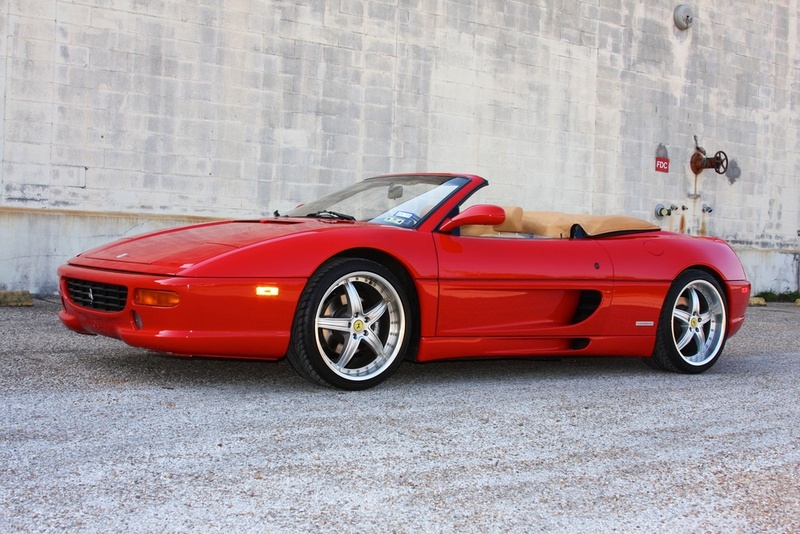 I look forward to discussing this 1996 F355 Spider with you; please contact me at michael@mbrandonmotorcars.com or 832-617-0494.